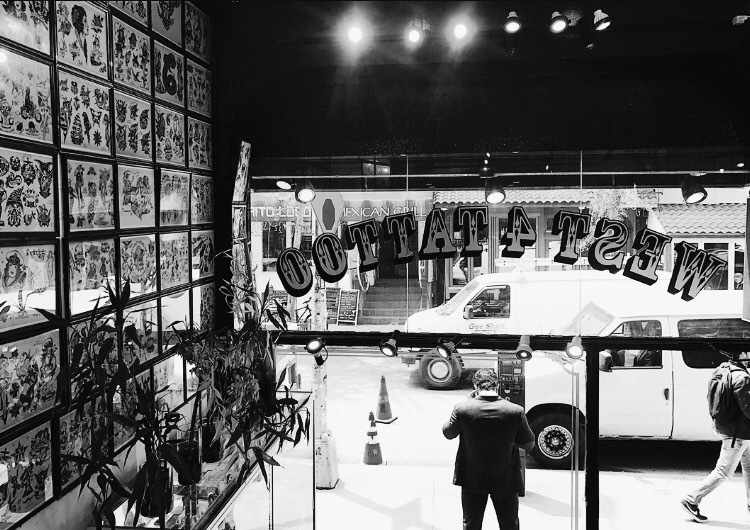 This past Thursday my family and I headed into the city for a very special day…my first tattoos! My entire life, I never really envisioned myself with ink. Both of my parents have lots of tattoos and I have always thought they were cool but never necessarily for me. Recently my sister got tattooed and while she was looking for ideas she introduced me West 4 Tattoo’s Instagram page. West 4 specializes in fine line tattoo’s and I had never seen anything like them before. They were so delicate, dainty, feminine, and beautiful. As I continued to scroll through this shop’s work my mind was completely altered. I decided right then that I HAD TO get fine line tattoos! Coincidentally, my friend Shelby went to West 4 a few days after I decided that I wanted to get a tattoo there! Her work was done by tattoo artist JK Kim and she had her aunt’s signature done. The line work and quality was impeccable. I contacted JK that day after I decided what I wanted to get tattooed. 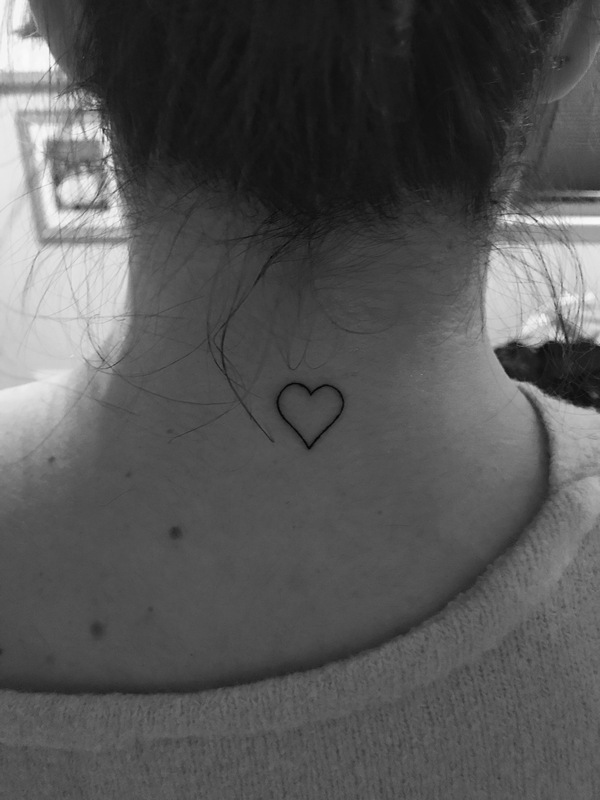 I then made my appointment for flowers on my arm and a heart on the back of my neck! I can’t recommend West 4 Tattoo enough. The shop is super cool and clean, the front desk staff is so friendly and helpful, and the artists are so nice and unbelievably talented! JK was so sweet and I seriously cannot stop staring at my work. It is truly a piece of art. I am so thankful for such a great experience and look forward to getting some more ink done in the future! I am going to be including all of this shop’s information in case you are looking to get tatted! 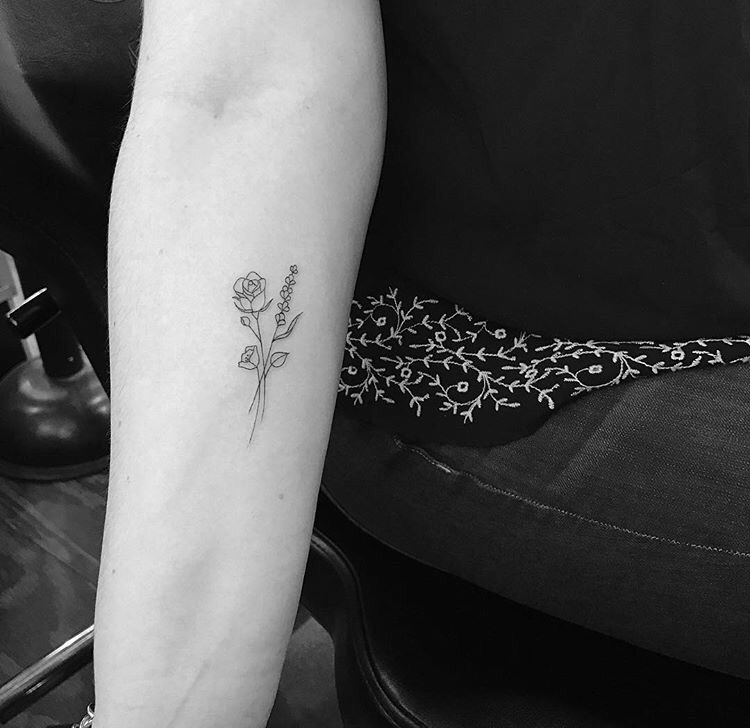 West 4 has tattooed lots of celebrities including Kendall Jenner, Hailey Baldwin, and Justin Bieber to name a few so come financially equipped and book your appointments as soon as possible…the books fill up super quickly! If you have any questions definitely leave a comment below and I will do my best to answer them! Head over to http://www.west4tattoo.com for further information including hours, contact information etc.